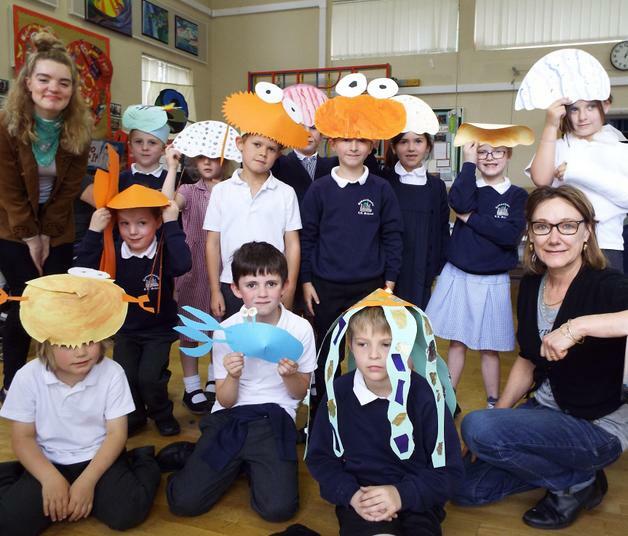 Children in Year 1, Year 2 and Year 5 had a creative day making animal masks with artists visiting from Rural Arts. The artists showed the children how to construct and shape animal masks. 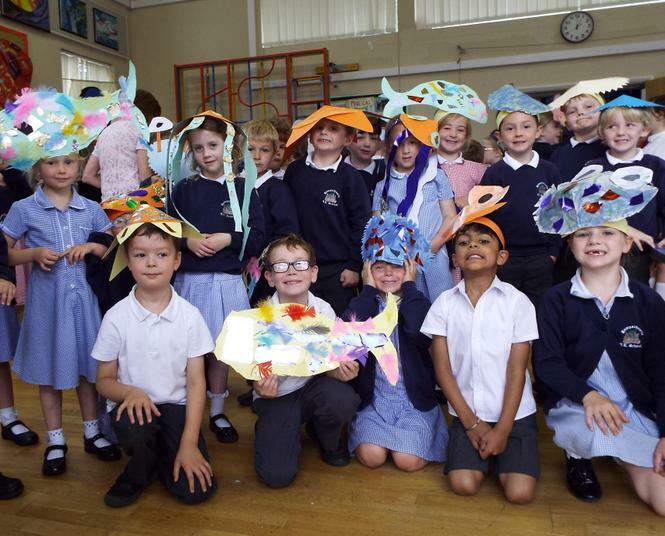 Year 1 and 2 used vivid colours to develop undersea creature masks, while Year 5 focussed on various 3D techniques with natural colour tones to create their wild animal masks. 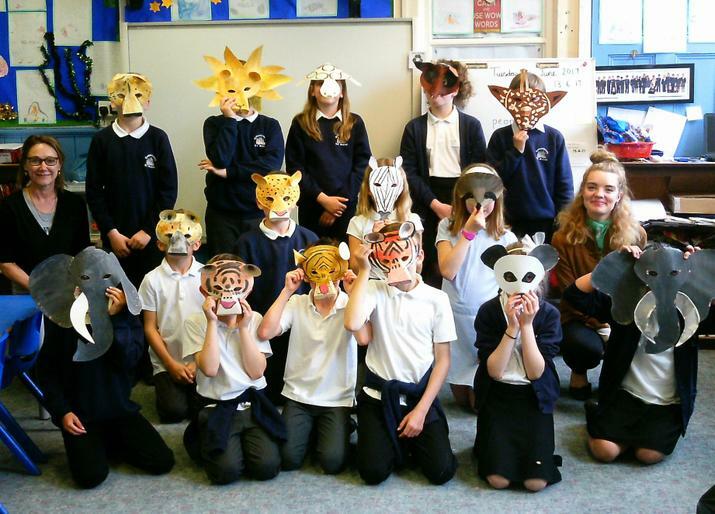 The children all enjoyed their art workshops, and the Year 5 masks have a starring role in the Summer Production!